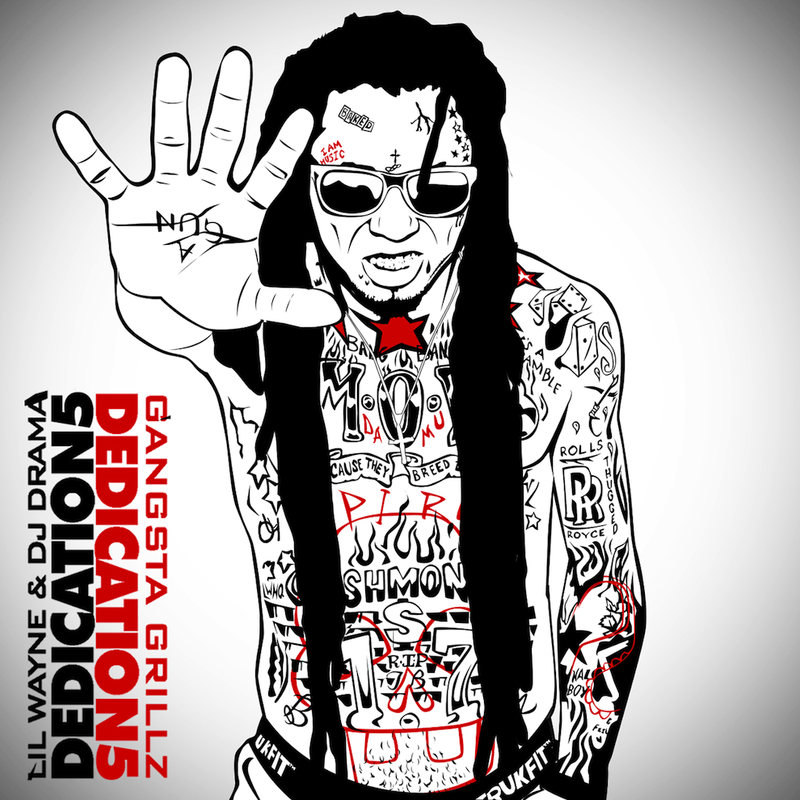 After a delay from Lil' Wayne in the release of Dedication 5, the mixtaped hosted by DJ Drama is finally here. The Dedication series was pretty popular, but 4 was kind of lacking. As usual with the series he took on some popular tracks and put his own spin on things. 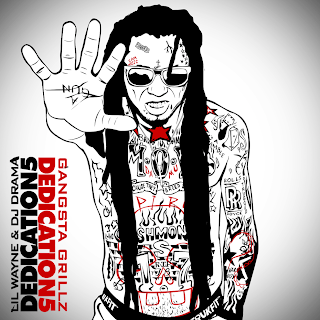 The tape features 29 tracks and has other artists like 2 Chainz, Future, and more. Stream and download the tape below.